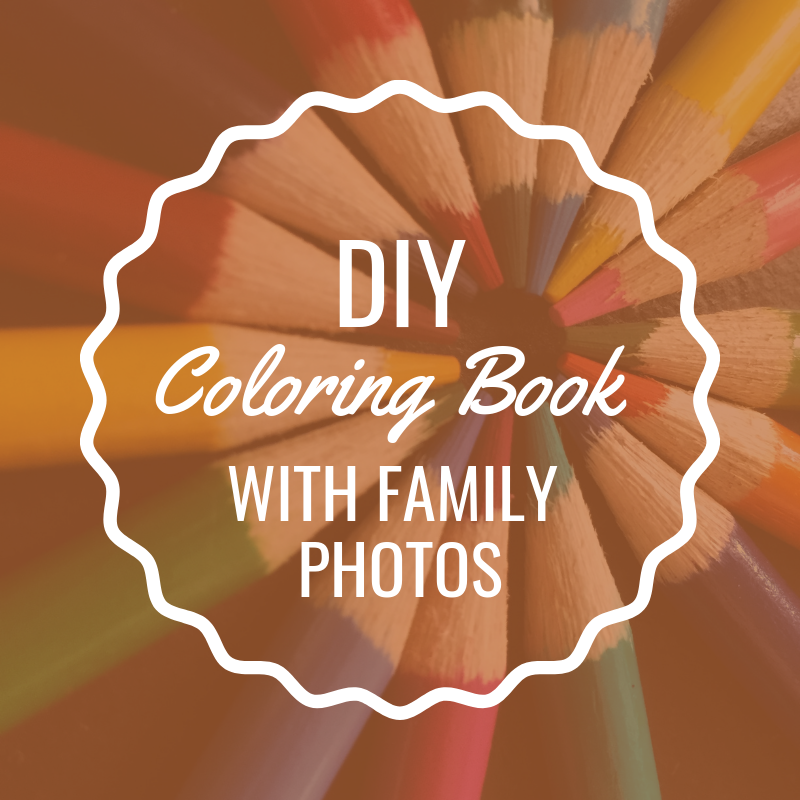 Did you know you can turn your family photos into a coloring book for all ages? We will use our family photos to digitally “draw” the pages of our own coloring book using Wacom Tablets and Adobe Photoshop. No previous experience is necessary, though participants may need higher level computer skills to feel successful.